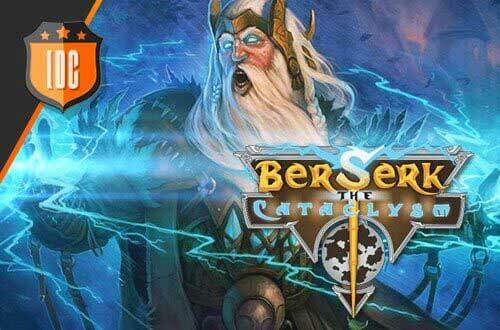 Berserk: The Cataclysm comes to Steam! ... But first, to be actually able to do this, we need your help as Berserk fans, to get the game to pass Greenlight, aka the admission process by the Steam Community that every game that wants to be published on Steam goes through. Click here and vote for Berserk to pass Greenlight! If we manage it, you'll all receive 50 Ounces as a thank you from IDC/Games! Don't hesitate and vote now!